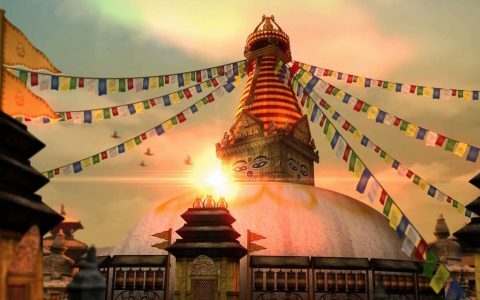 On your arrival at Kathmandu Airport, Nepal you will be received by our representative who will assist you to your hotel and will also brief you about your tour. After handing over all the relevant documents and details of your tour, our assistant will leave you for a comfortable overnight stay at hotel. In the morning straight drive to Chitwan, on arrival check in to the resort. After freshen up and relax get ready to visit Chitwan national Park it is one of the famous for its one-horned Rhinoceros, crocodile and Royal Bengal Tiger. Enjoy thrilling Jeep or Canter Safari with a experienced naturalist. Return to resort for dinner and overnight stay. After tea coffee get ready to visit Royal Chitwan National Park where you will have an opportunities to enjoy various jungle activities such as nature walk and bird watching. Chitwan is a paradise for nature lovers and nature walkers. 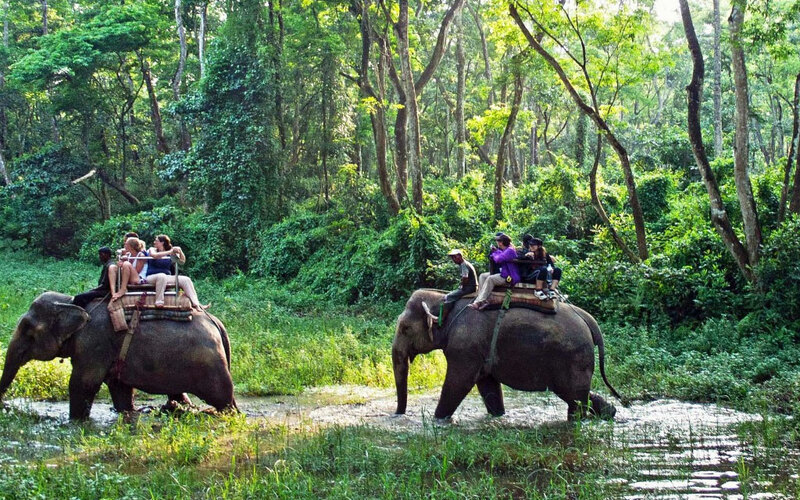 You can enjoy thrilling elephant safari in Chitwan which is also UNESCO world heritage site. During safari you can spot many wildlife species such as Mugger crocodile, Bengal Tiger, one-horned Rhino etc. In the evening proceed to cultural tour to visit Tharu Village and explore the beauty of sun-set at river side. Later have dinner and stay overnight in hotel. Post breakfast drive to Pokhara an important tourist destination of Nepal. On arrival check in to the hotel after freshen up and relax for some time. The evening is free to take a leisure walk around the lake side. Stay overnight in hotel. Early morning we will take you to Sarangkot (15 Min Drive) for Sunrise view, return to hotel for breakfast and then free for couple of hours. After noon visit Davi’s fall, Gupteswar Cave, Tibetan Refugee Camp and Seti Gorge. Evening free to visit old market of Pokhara or you can do boat ride in Phewa Lake. Stay overnight in hotel. 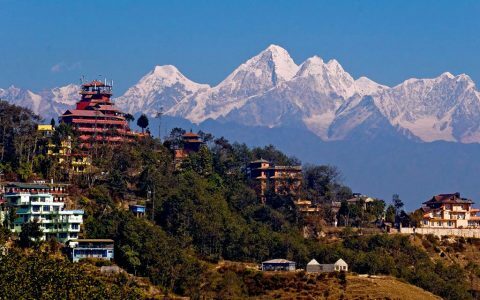 After taking breakfast in your hotel, depart to Nagarkot which is the second highest point in the Kathmandu valley. 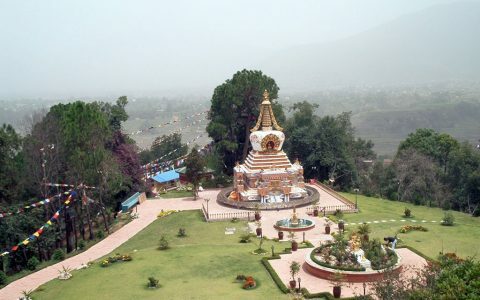 The place is best known for the breathtaking panoramic views of Himalayan range, including Mt. Everest. The scenario pictures of sunrise and sunset can be best captured here. On arrival, check in to the hotel and after freshen up, enjoy your day at your own leisure. Overnight stay will remain scheduled in the hotel. 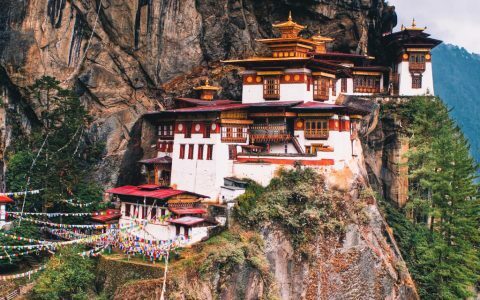 Early morning, at dawn, get ready to witness the breathtaking, unrestricted view of Himalayan mountain range from Annapurna in the west to the mighty Everest in the East. 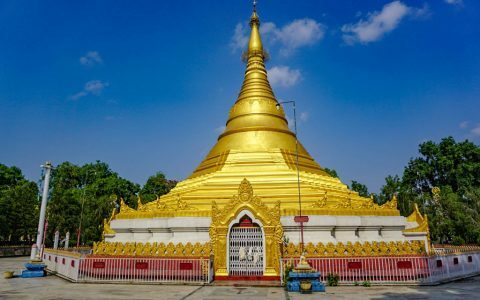 After witnessing the beauty of nature, return to hotel to have breakfast and then proceed to Bhakatpur which is also known as “the city of culture” and “the living heritage”. 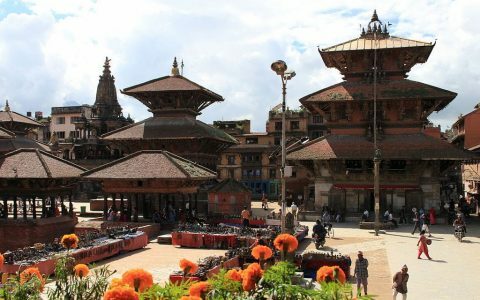 Also famous as, Nepal’s cultural gem, this city has Durbar Square, Taumadhi Square and Pottery Square as a must visit hot spots to explore. After taking tour to Bhakatpur, continue your journey to Kathmandu on arrival check in to the hotel and stay overnight. Post breakfast visit Pashupati Nath Temple an important Hindu temple dedicated to Lord Shiva situated on the bank of Bagmati River. Later visit Boudha Nath and Durbar Square followed by visit to UNESCO world Heritage Site Patan Durbar Square. After visiting Patan city return to hotel and stay overnight in hotel. After breakfast transfer to airport to board a flight for your onward journey back home with illustrious memory of fabulous India Tours.